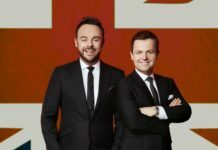 Ant McPartlin is set to return to television very soon! 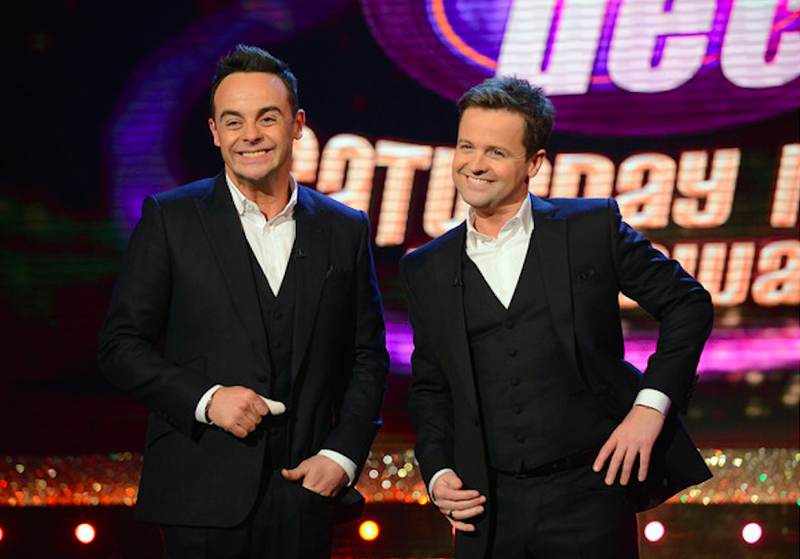 Reports suggest that Ant McPartlin will be out of rehab in time to present I’m A Celeb! 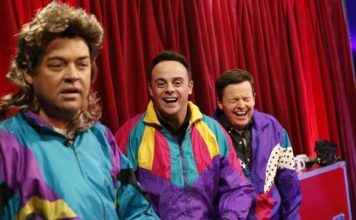 Back in June, Ant McPartlin checked into rehab after confessing to his wife Lisa and co-presenter Dec he had a drinks and drugs problem. He admitted that he had an addiction to the painkiller, Tramadol, due to chronic knee pain after an operation two years ago to fix damaged cartilage. This pain had also caused him to turn to drink, leading to him admit that he needed help. 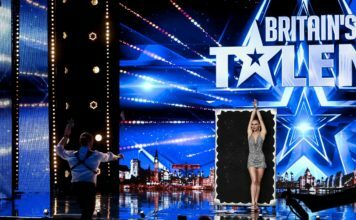 However, new reports suggest that that the star aims to be out of rehab in a month and head out to Australia for I’m A Celebrity, just 6 weeks later. 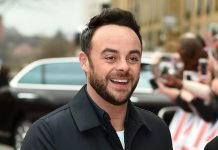 A source close to Ant told the Sunday Mirror: “He is doing really well. It has been a tough few weeks but he is coming through it and is now over the worst of it. 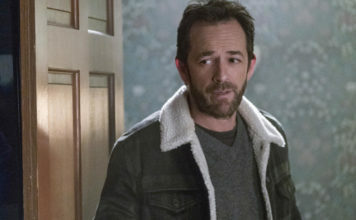 Alongside his return to television, his discharge from rehab will also mark Ant’s reunion with his wife, Lisa, and his best friend, Dec.
“Until now, he has decided he needs to be on his own to focus entirely on his illness and how he can best recover. We wish Ant a full recovery!